Is the thrill of Lego waning at your place? Would the kids like to try creating something a little more to scale? How about letting them make their own furniture? Yes, really. Modular furniture has been around for some time, but have you ever come across modular children’s furniture that they can build themselves? 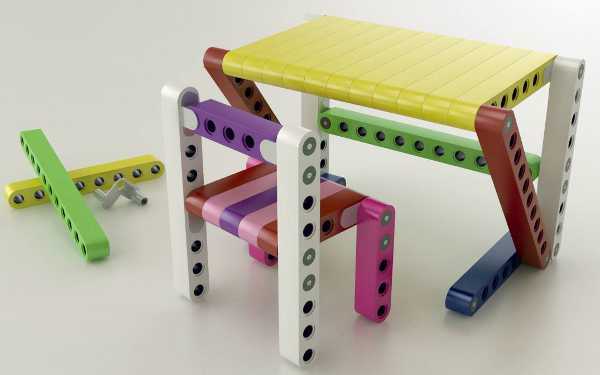 It’s great concept from Dubai-based Olla, which is in the process of trying to create a line of building blocks, in the style of Lego, that children can use to build their own furniture. The company was looking to fund the project through Indiegogo, but that campaign has now ended short of the target. We’re very much hoping Olla can still get this amazing furniture onto the market. 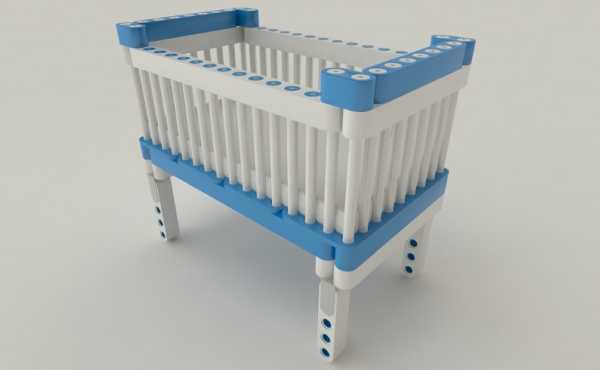 The furniture kits include four types of connections and use mainly one particular type of block which is shaped like a bar with connecting holes. 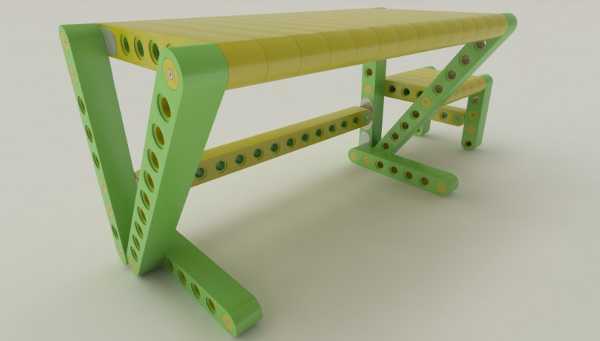 These bars come in different lengths, so they can be used to create all sorts of child-sized furniture. There’s even a cot design which looks very futuristic. We will let you know if and when Olla launches its kits onto the market.